Silver Spring, Maryland–(ENEWSPF)–April 25, 2017. 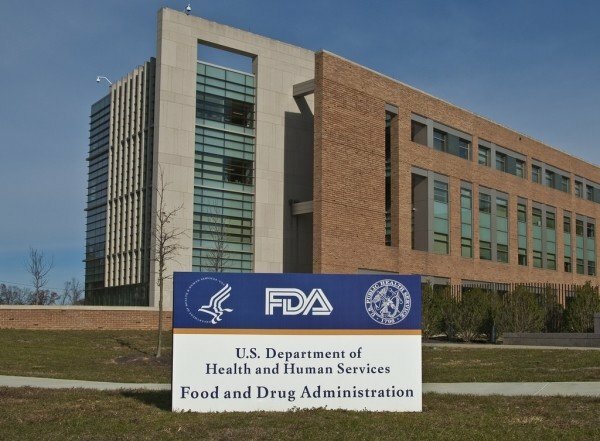 The U.S. Food and Drug Administration today posted warning letters addressed to 14 U.S.-based companies illegally selling more than 65 products that fraudulently claim to prevent, diagnose, treat or cure cancer. The products are marketed and sold without FDA approval, most commonly on websites and social media platforms. You can learn more about the companies illegally selling products that fraudulently claim to prevent, diagnose, treat or cure cancer and related information here.